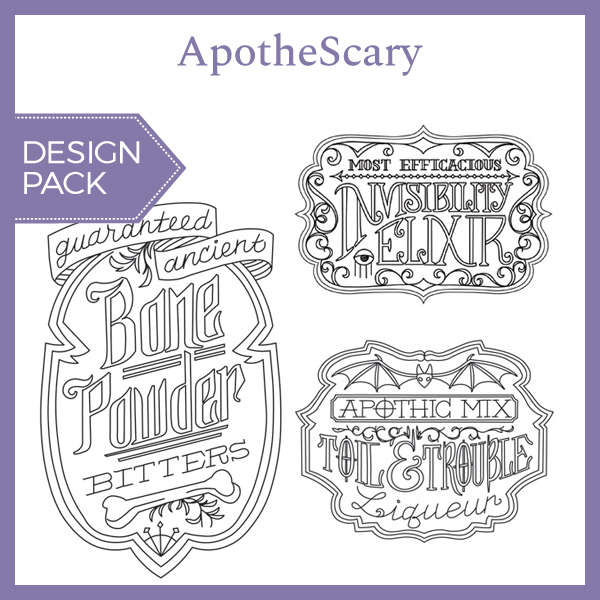 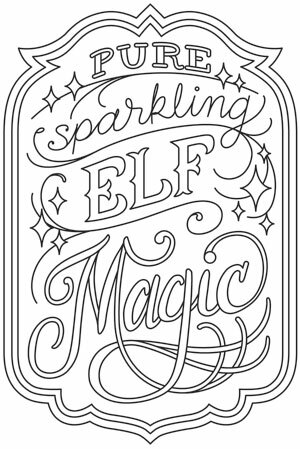 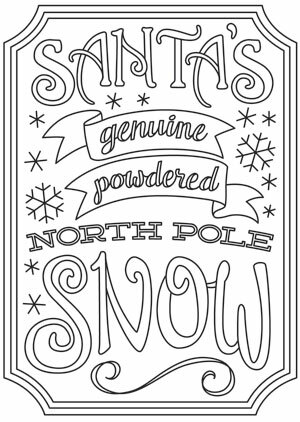 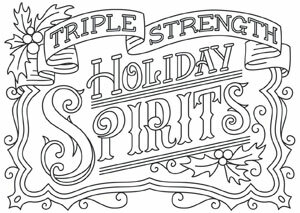 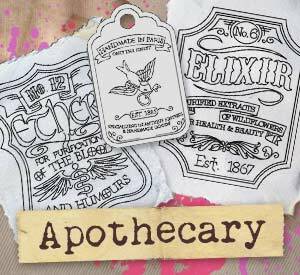 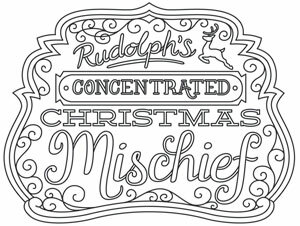 Craft some holiday charm with these merry apothecary-style labels. 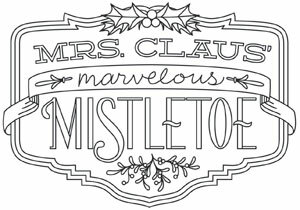 Stitch onto Christmas tea towels, throw pillows, and more jolly decor. 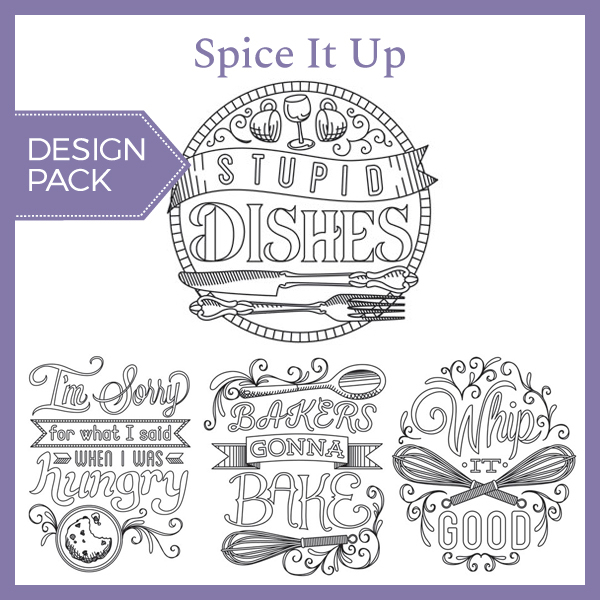 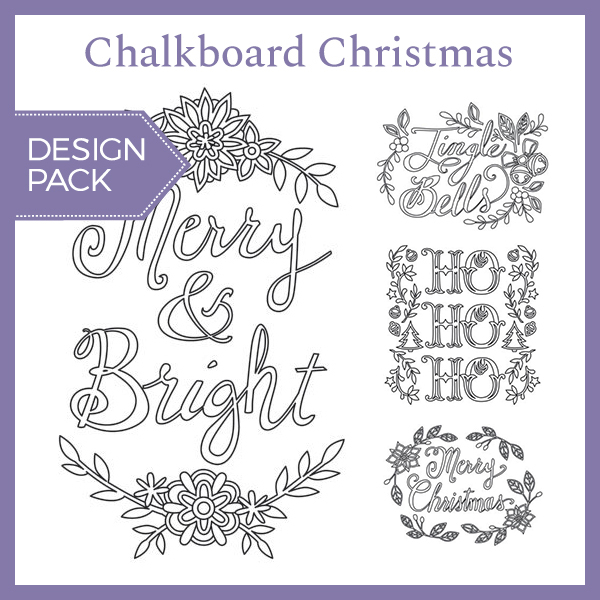 Designs download as PDFs; use pattern transfer paper to trace designs for hand-stitching.